Chinese phone maker Xiaomi was the first company to ever make a "bezel-less" phone with the Mi Mix, released in late 2016. In 2017, it released the Mi Mix 2, the second-generation of its innovative phone, and now, the company is ready to unveil the third device in the series that will bring better performance and more polish to its most premium phone. The rumored device - referred to as Mi Mix 2s - will be officially unveiled at Mobile World Congress (MWC) next month, according to Chinese media. The Xiaomi Mi Mix 2s is expected to have the newer Snapdragon 845 system chip - the same one as on the upcoming Galaxy S9 - and it will have an upgraded camera. "The news from the supply chain is that Xiaomi is preparing Mix 2S and it may even be released ahead of schedule at MWC," analysts said on Chinese microblog Weibo. 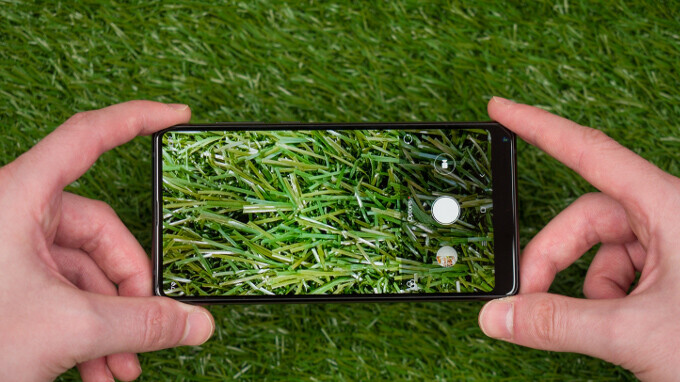 Apart from the obvious performance boost coming with the Snapdragon 845, the Mi Mix 2s will put its focus on a new camera with the new Sony IMX363 sensor and will have larger individual pixels, faster dual-pixel auto-focusing and better night-time shooting capabilities. The phone could also feature some sort of face recognition technology in an effort to match the iPhone X. The Mi Mix 2s is expected to make its debut at MWC in late February and launch shortly after, in March. It's not yet clear whether this phone will be sold outside of China, though. We will keep you updated as soon as we learn more about it. Mi MIX 2 was disappointing compared to the original Mi MIX. Let's hope the new one is more than just a "MIX 2S."